Let's face it, it is too hot outside. Unless you own a pool, in which case you should invite me over. In lieu of a pool I've been having nice ice cold drinks. In the summer I love lemonade. I'm honestly not much of an iced tea fan (although I love hot tea in the winter), but I do like the Passion Tea lemonade you can get at Starbucks. This is like that, but with alcohol. Weekend, here we come! To make this drink you only need three ingrediants. Count 'em. Ready? 1.) 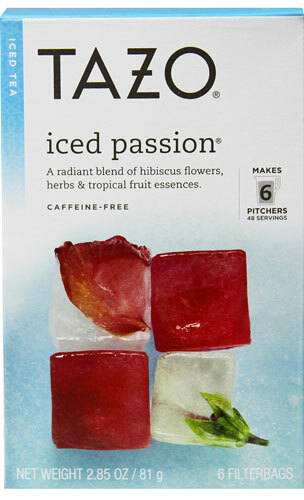 Iced Passion Tea bags. I found mine at Target. You can also find them at Starbucks online. 3.) Tequila. Silver would probably work best, but I only had gold tequila and didn't go out and buy more. Now you are set! The neck of my tequila bottle was very thin, so I poured the tequila into a jug, popped a tea bag in, and let it sit in the fridge for about 3 hours. The longer you wait the more flavor will soak in from the tea bag. Once the three hours were up I took out the tea bag and squeezed out as much juice as I could (you don't want to throw away perfectly good tequila). Then, for convenience in my fridge, I poured all the now purple tequila back into its original bottle. 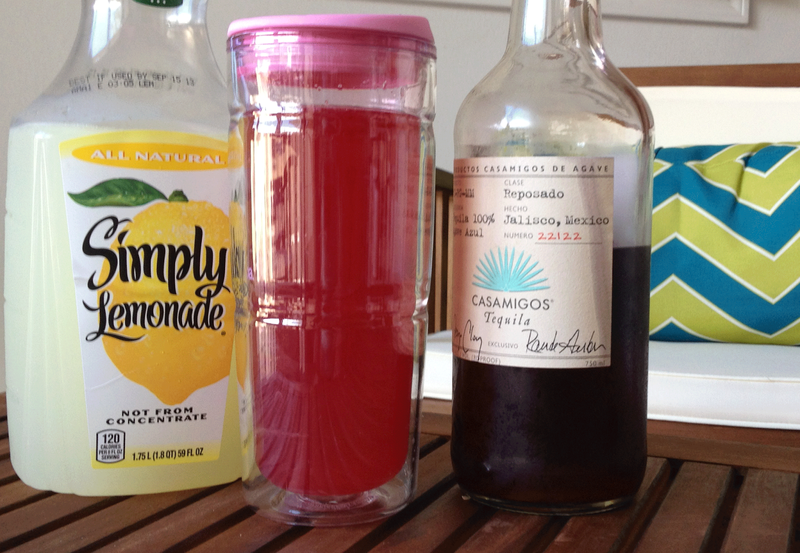 Pour lemonade and tequila into a glass to taste. You can easily adjust your level of alcohol by changing up the ratios. 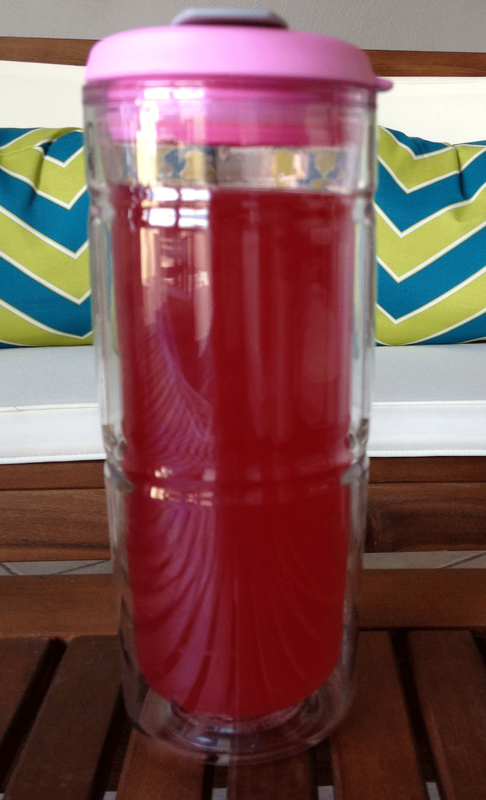 If you find the mixture too tart you could always whip up a quick simple syrup to stir in. If you want to keep the drink chilled without diluting the flavor, throw in some frozen strawberries (or any other fruit you find complimentary).